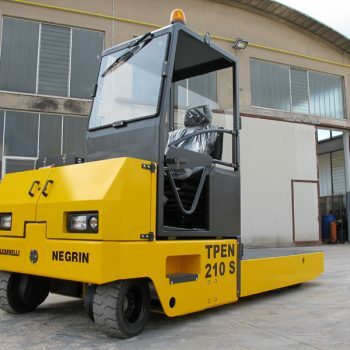 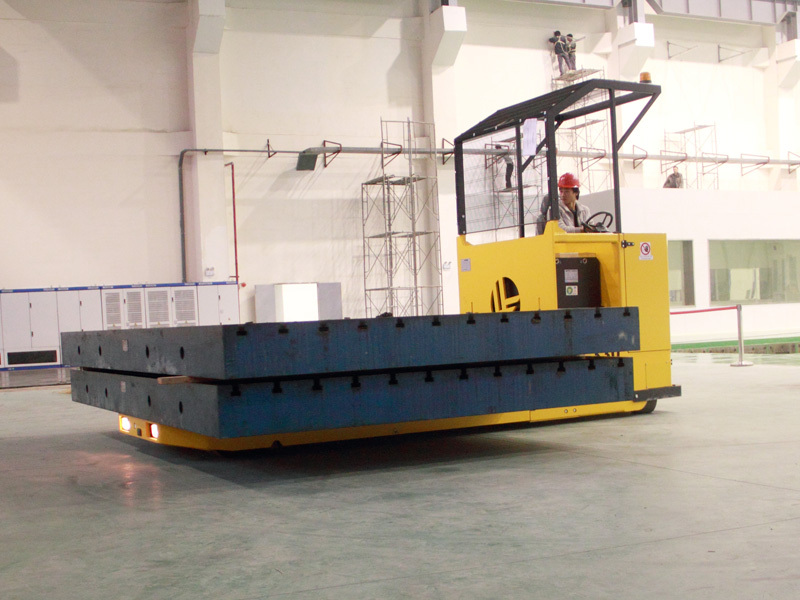 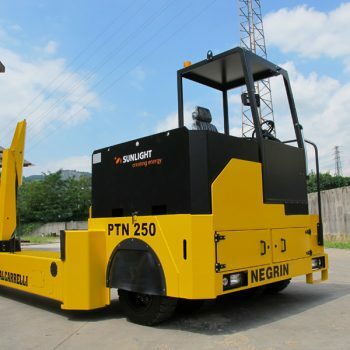 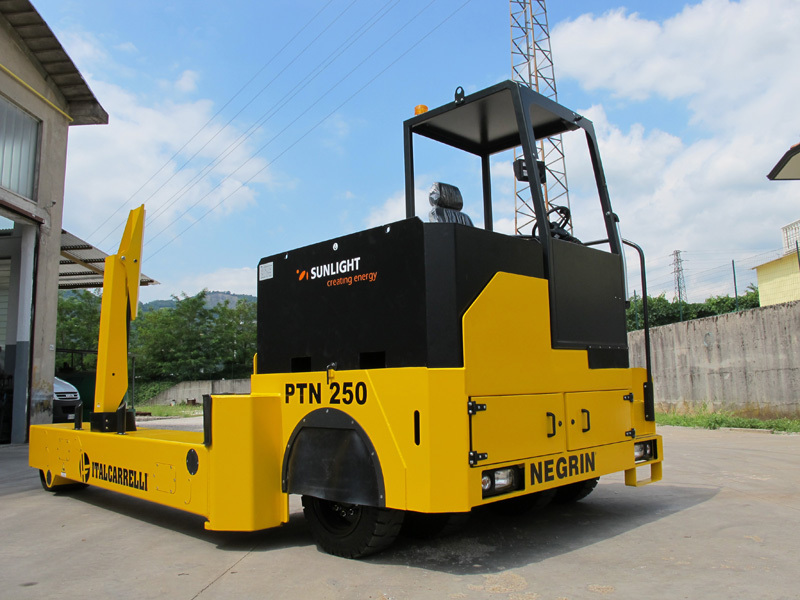 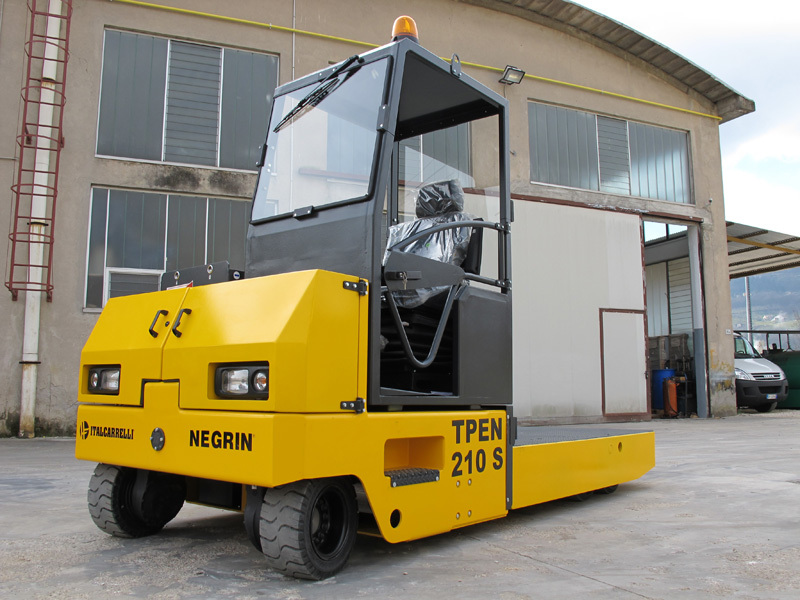 Operator on board machines are transport machines with load capacities ranging from 10 to 500 tons and more. 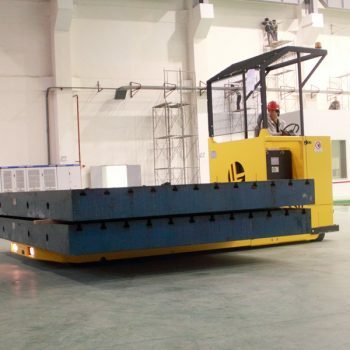 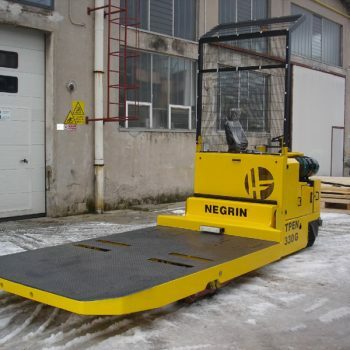 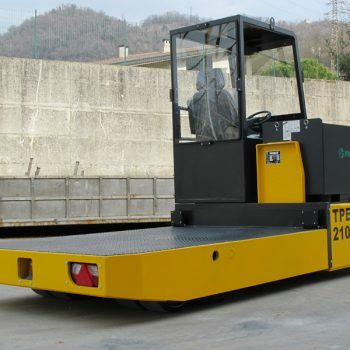 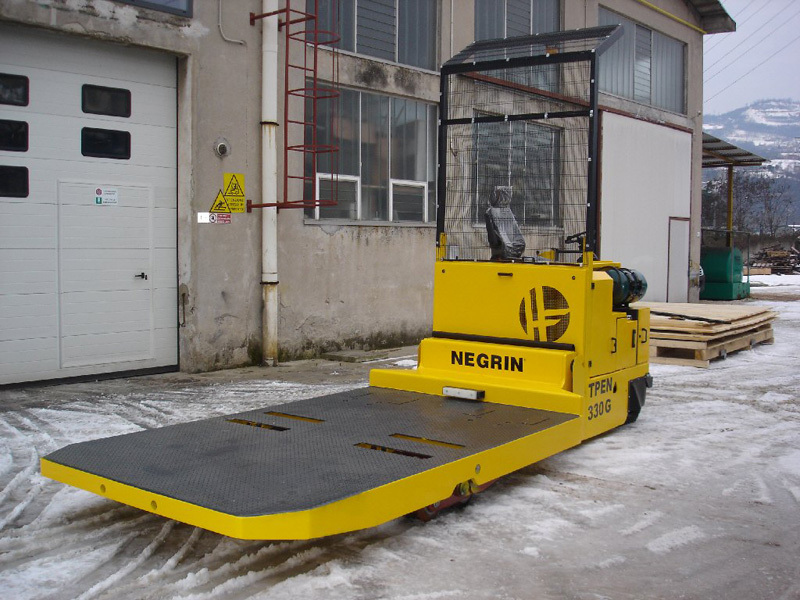 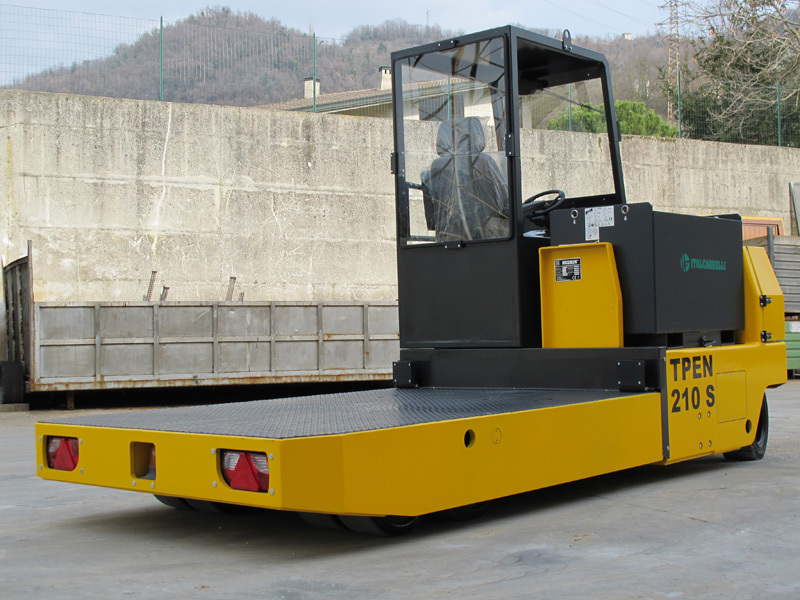 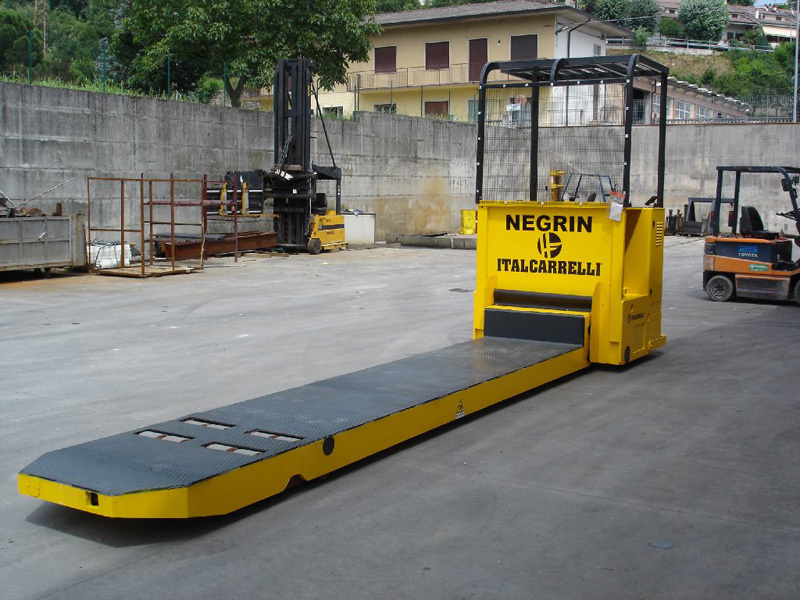 Platforms with operator on board are particularly suitable for applications where it is necessary to cover long routes or to reach high speeds. 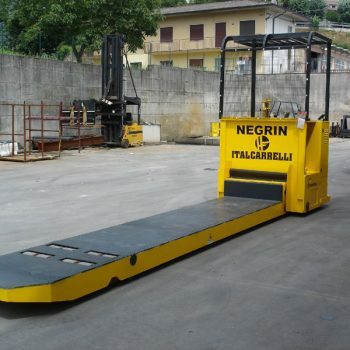 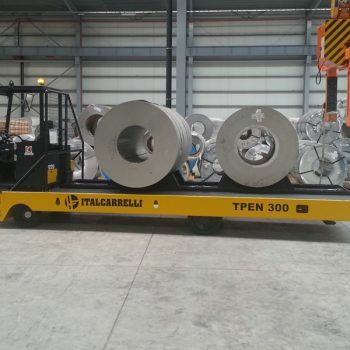 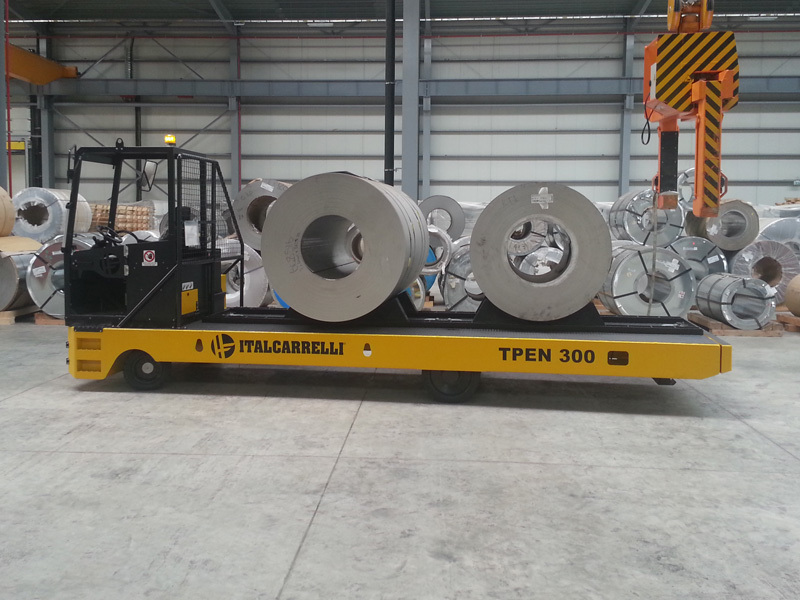 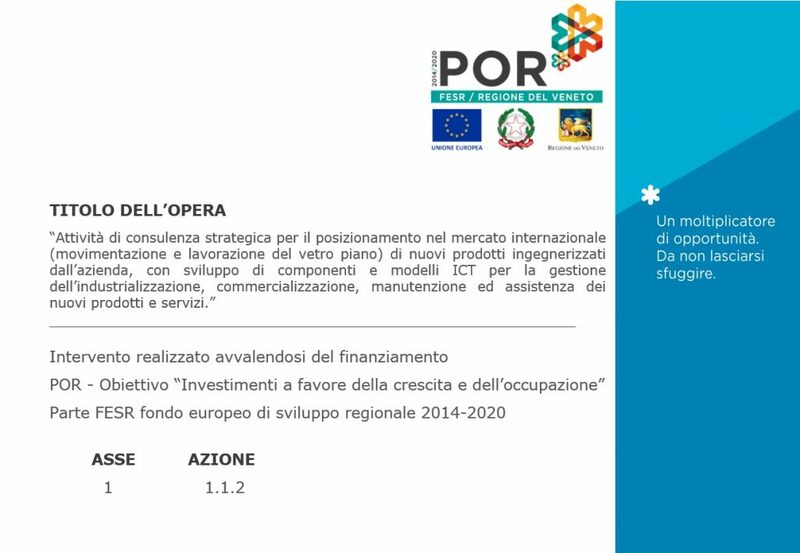 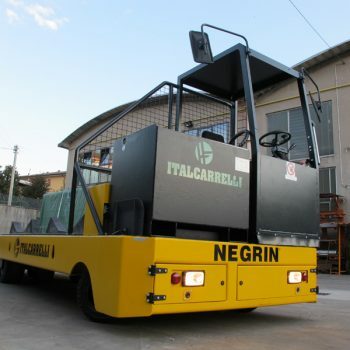 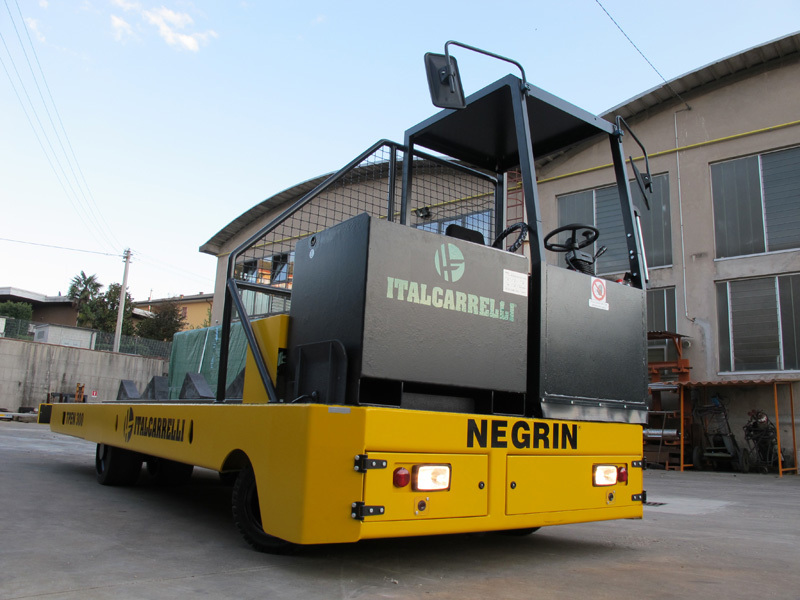 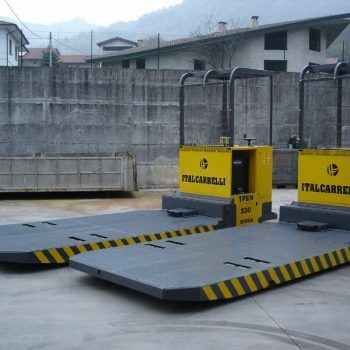 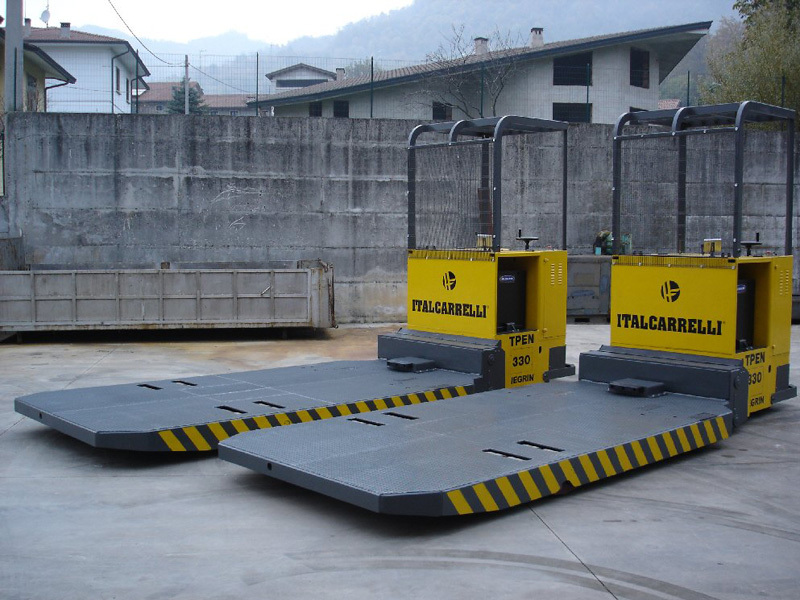 Italcarrelli has a patented lifting system (Sicur-Lift) that ensures a double, mechanical-hydraulic safety.